Vision X ROM for Galaxy S4! 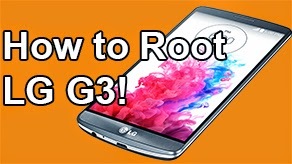 GT-i9505/T-Mobile/AT&T/Canadian ~ AndroidRootz.com | Source for Android Rooting, ROMS, Tricks and More! 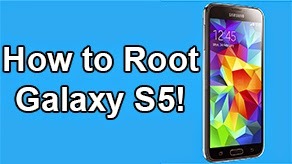 Vision X ROM for the Galaxy S4 GT-i9505, T-Mobile, AT&T, and Canadian variants isn't a customizable ROM, but the main attraction is the look of the Touchwiz based ROM. 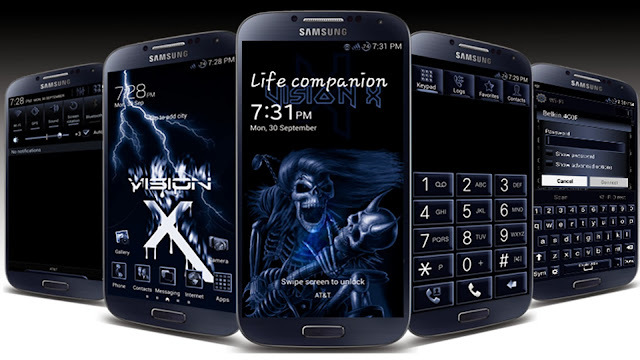 From the lockscreen to apps are themed with a dark blue and white look. The lockscreen has a blue unlock effect and a blue smoke effect. When you enter into the phone you can see some apps are themed with a blue/white scheme. Toggles, settings, stock keyboard and other apps are fully themed with this look. 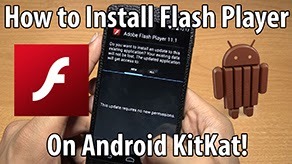 This ROM also has all the bloatware removed and keeps your phone lag free, especially during the process of opening and closing apps. 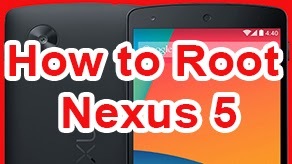 Try out this ROM if you want to get rid of lag from your Galaxy S4 and want a blue/white theme! 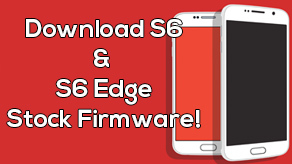 Download Vision X ROM for the Galaxy S4 below!